Kiai means 'spirit meeting' and is only referred to as 'shouting' by association. 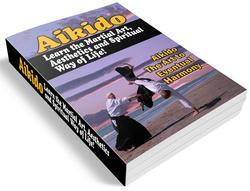 True Kiai is the force of the spirit power, and can be equally as powerful if silent. In Kendo this serves the double function of 'calling the cuts' although a short sharp Kiai is often common as in all Budo arts. 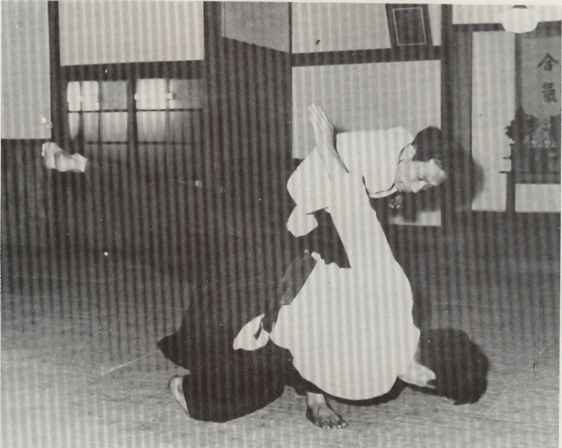 The Chushin (body centre) is often called Saika-tanden or Shita-hara and is regarded as the centre of motion and the source of Kiai and Kokyu (breath power). The student should imagine a volume of sound already contained in his stomach, the mouth opens and the sound comes out, not from the throat but deep in the lower belly. As the breath is expelled the stomach drops downwards with the body weight. This power which develops is from out imagination and not muscular. In olden times swordsmen frequently cut an opponent from head to groin with a single stroke. This factor of training should be employed against inanimate objects to be understood, but never used in practice since armour is no protection. The whole spiritual aspect of Kendo cannot really be discussed and the student will do better to study this directly from his teacher. However, the whole idea is aided by loud, drawn-out shouts and one hundred per cent vigour in performing attacks. The more running about and shouting, the better the training and the more easy it is to see the conception of Kendo.